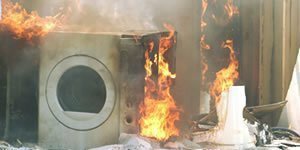 Sadly, our essential white goods appliances can be dangerous. Most aren’t of course, and many are only dangerous if we don’t use them according to the manufacturer’s instructions. Or if we don’t look after them properly. 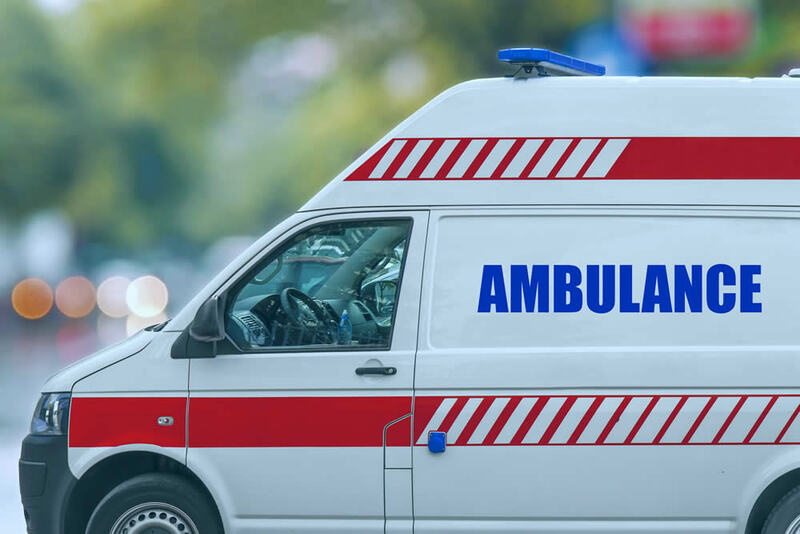 Use this section to learn about dangers you can avoid and risks that you never even knew about. 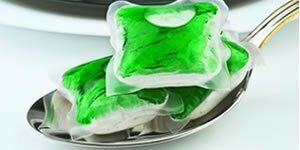 For example, did you know you that you shouldn’t use fabric softener on children’s clothes? 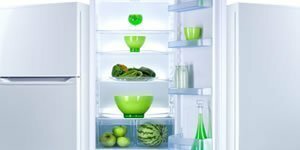 This section contains important information, tips and warnings related to white goods appliance safety. Not just when attempting DIY repairs, but when installing, or just using white goods appliances in general. Warning: Do not buy a new fridge or freezer with a flammable plastic back. Which? have provided a list of the ones that failed their tests. Although relatively rare, fires happen more than you might think. 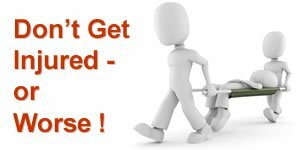 Having a flammable plastic back can be fatal! Over the last 10 years I’ve had over 90 reported incidents including 22 reports of spontaneous washing machine door glass shattering with no warning. 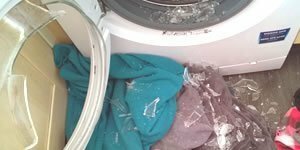 Reports have slowed down recently but it remains a genuine concern – exploding washing machine door glass. This subject has in the news. Although any domestic appliance can catch fire, I have had more people report instances of dishwashers catching fire than any other appliance. 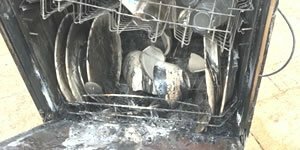 This article features quotes and warnings from several people who experienced dishwasher fires first hand. Is it safe to leave washing machine, tumble dryer or dishwasher on when out or in bed? Safety warnings are posted on social media first.